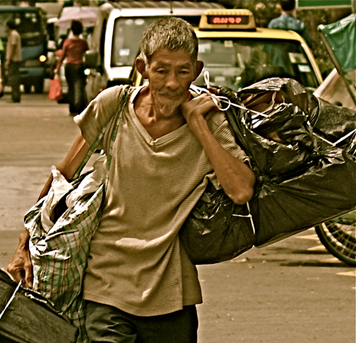 Singapore, 15 November 2011 – In an increasingly globalized society, we tend to leave behind and forget things of yesterday. To be held at the Singapore Arts Museum, Working Late is born out of a desire to show that even in a first world country like Singapore, some elderly citizens are still subjected to odd jobs to make ends meet. From back alley barbers to collecting used cans, this exhibition hopes to give a fresh perspective of the often overlooked and forgotten trades in Singapore. The exhibition hopes to raise awareness in the public that Singaporeans these days are starting to neglect the older generation and their well being. 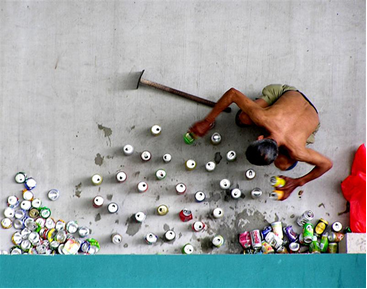 The series of heart wrenching photos in the exhibition depict how the elderly in Singapore work in order to survive despite Singapore already being a developed country. Four students from Republic Polytechnic’s Photo IG have come together to feature the elderly performing jobs like selling sun-dried vegetables, flowers, fruits, recycling used cans and even busking. “We wanted to show that there is hardship even in a bustling cosmopolitan city like Singapore. We feel that Singaporeans tend to forget that and we hope that our exhibition will raise awareness and influence like-minded youths,” said Bryan Lim, president of Republic Polytechnic’s Photo IG. “This exhibition will definitely touch the hearts of many Singaporeans out there. My students have the skills and the abilities that they have learnt from this club to take photographs that are very impactful. After looking through the photographs taken by these students, I actually cried. They are really so touching. 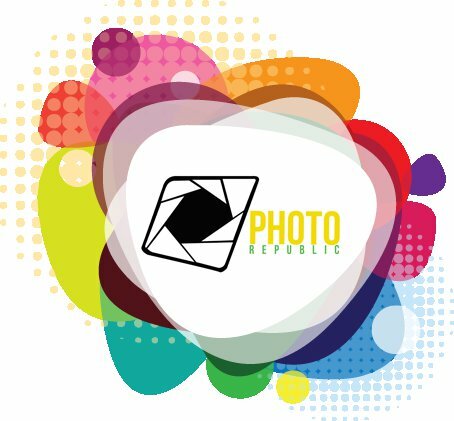 Now, I can’t wait to share this feeling to the people out there,” said Ryan Tan, Vice-President of Photo IG, Republic Polytechnic. The exhibition will be held at the Suntec Convention Centre Hall 5. It will open to the public on the 10th to 12th of January 2012, from 10am to 8pm. It will be a free entry to all. A picture speaks a thousand words. Through this event, it is greatly hoped that the pictures would ignite the emotions of the people and would be thought provoking as it would be crucial to appreciate the efforts of the students and the hardships of our seniors.